Here at the Spring Blog we often make personal book recommendations when there are gems to be shared. 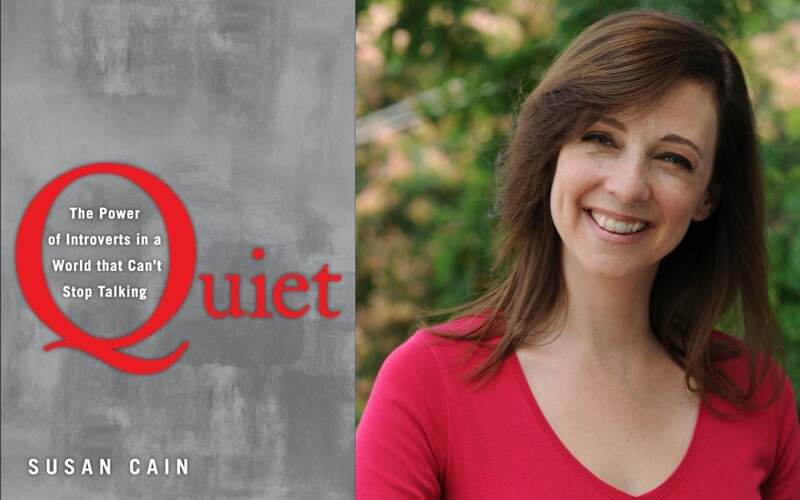 One of these is a really interesting and thought-provoking book by Susan Cain, called Quiet: The power of Introverts in a world that can’t stop talking. The book explores the under-utilised world of introverts, who are all too often written off as people sitting apart from things and unable to socialise and take part – whereas extroverts are lauded as the place to be. It’s often seen as better to be an extrovert in the worlds of business, sport, art and culture – when, in actual fact, we could be missing a trick: we need to understand introverts. 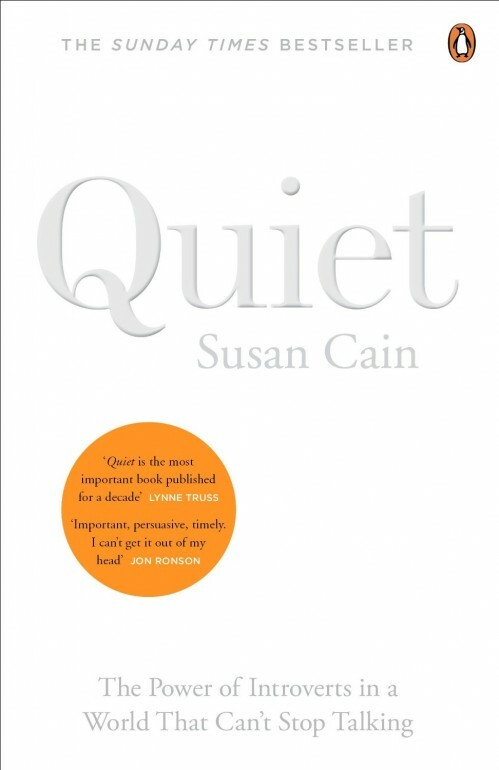 One of the key ideas explored in Cain’s book is how introverts recharge and regain energy. Extroverts thrive on talking to people and socialising, whereas an introvert can do that, but recharges on their own. “You might wonder how a strong introvert like Professor Little manages to speak in public so effectively. The answer – he says – is simple, and it has to do with the new field of psychology that he created almost single-handedly, called Free Trait Theory. Little believes that fixed traits and free traits co-exist. According to Free Trait Theory, we are born and cuturally endowed with certain personality traits. Introverts, for example, can (and do) act out of character in the service of core personal projects. In other words, introverts are capable of acting like extroverts for the sake of work they consider important, for people they love, or for anything they value highly. I come across so many profiling tools, such as DISC or MBTI, that become used as a rod for peoples’ backs within business or organisations. They see themselves as having filled out a questionnaire, they have a Profile, therefore that is who they are and that’s what can be expected of them – and that’s their excuse for why they are like one way or another, and also why they’re less able to be adaptable or a chameleon: when, in actual fact, we’re so much more than just what’s been filled into a questionnaire. Free Trait Theory challenges this further still, in that in different contexts and in different core personal projects things that really mean a lot to us, we can be so much more and so very different. This is well worth considering in the work we’re doing in leadership, management and the development of others. You can purchase this superb book for yourself here. If you’d like to have a chat about how you’re helping get introverts and extroverts working together better please let me know – I’d love to hear what you’re up to and share my ideas too… get in touch here.